Find your place in the southern Appalachians for an unforgettable getaway. 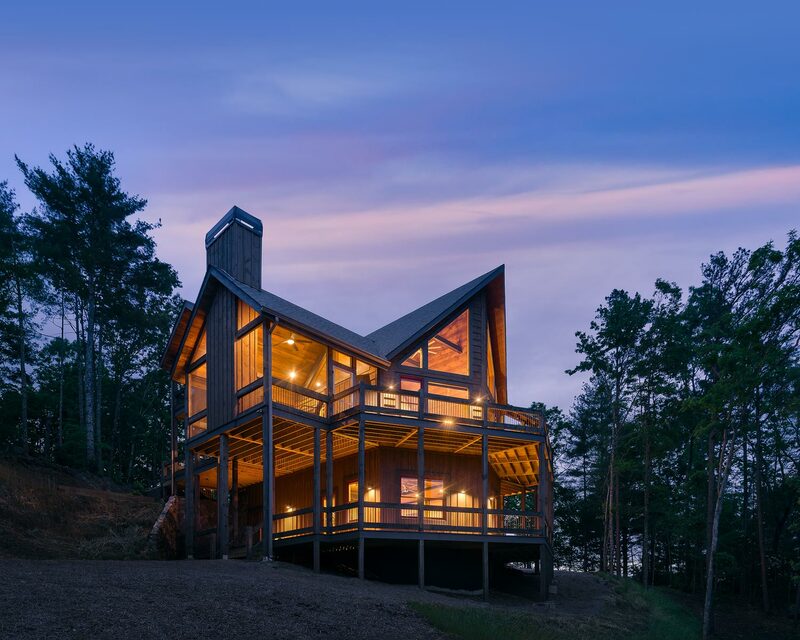 Southern Comfort Cabin Rentals offers well-appointed vacation homes for an unmatched Blue Ridge experience. Find the perfect vacation home with room for the entire family and upscale amenities to fit any budget. Enjoy breathtaking views of the Blue Ridge Mountains with outdoor adventures just minutes away. Make the most of your trip with first-rate concierge and guest services customized to your needs. 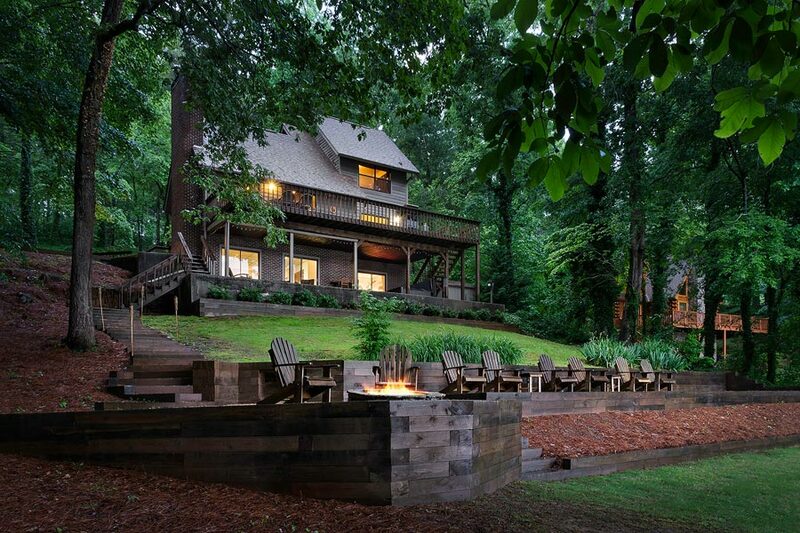 Escape to a mountain getaway in Blue Ridge with Southern Comfort Cabin Rentals. 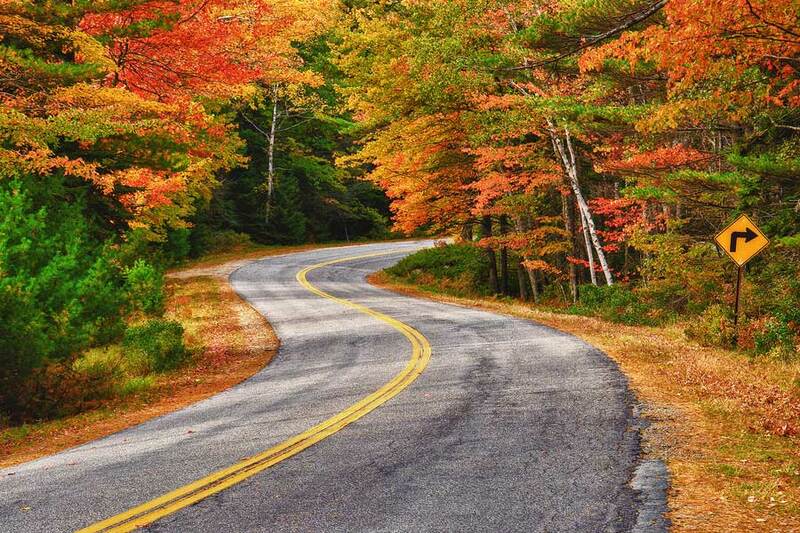 The mountains of Blue Ridge, Georgia are always in season – whether you choose to vacation among the wildflowers of spring, refreshing Lake Blue Ridge and Toccoa River waters of summer, breathtaking foliage of fall, or dancing snow flurries of winter. 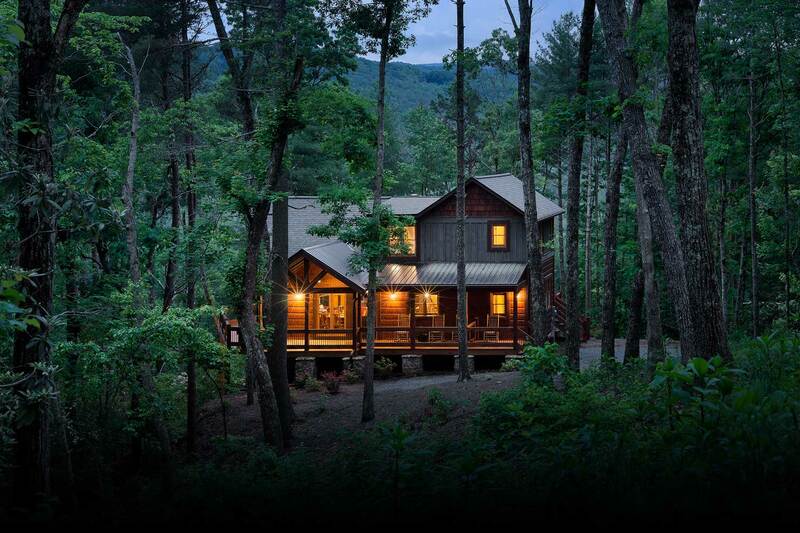 Search our collection of North Georgia cabin rentals to find your perfect vacation home at an affordable price any time of year. Located about 90 minutes from Atlanta, Blue Ridge is an ideal destination for guests wanting to get away from it all and reconnect with nature. 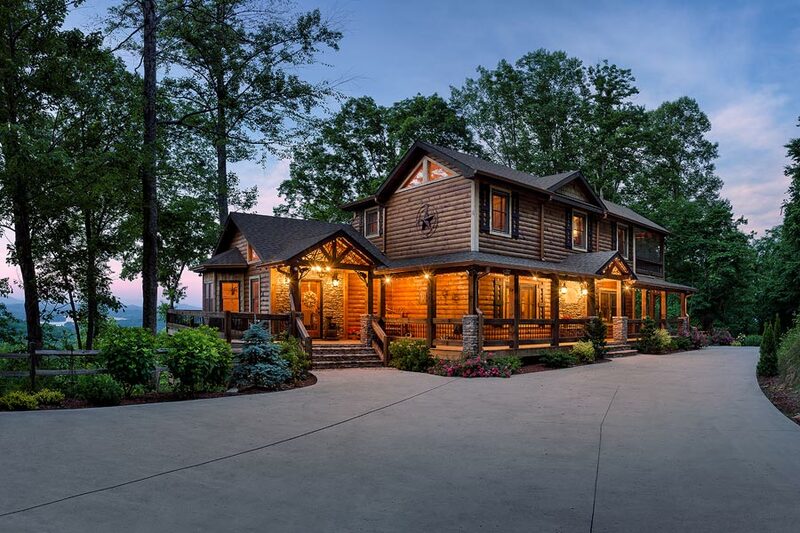 Families, friends, couples, and even pets can immerse themselves in the splendor of the North Georgia mountains surrounded by stunning waterfalls, lakes, rivers, and other scenic views. Discover all there is to experience during your vacation in North Georgia. There are a variety of things to do located just minutes from our Blue Ridge cabin rentals. 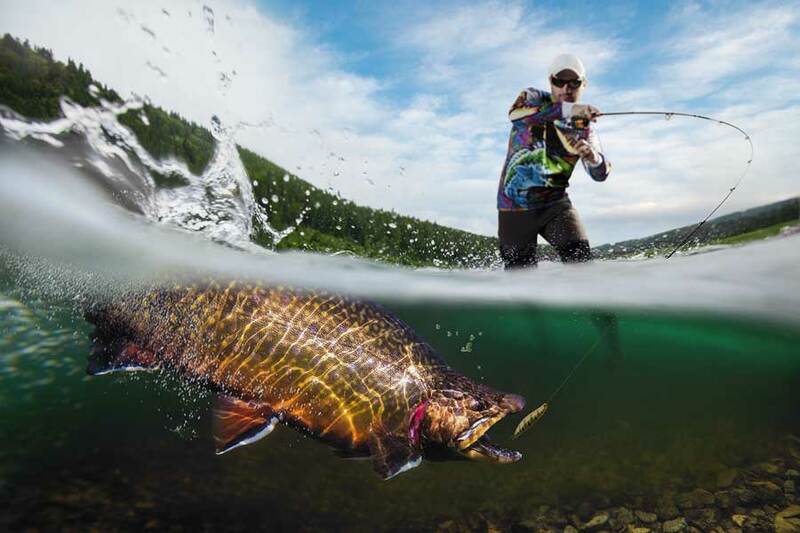 Famous as the Trout Capital of Georgia, the area boasts numerous fishing spots to reel in a catch from the Toccoa River. Explore the Blue Ridge Mountains on challenging hiking and mountain biking trails for all skill levels or from above the treetops on a zip line canopy tour. 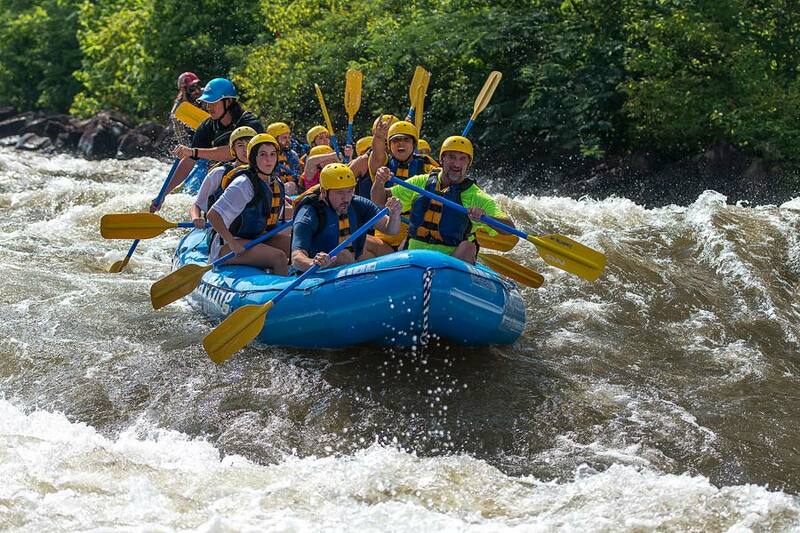 Other popular vacation activities include perusing art galleries and shops in downtown Blue Ridge, sampling a beer flight at Blue Ridge Brewery, dining on locally sourced cuisine at Harvest on Main, conquering the Ocoee River on a whitewater rafting adventure, picking apples fresh from the tree at Mercier Orchards, and paddling a kayak on Lake Blue Ridge. Our Blue Ridge cabin rentals feature a variety of options and styles to meet your group’s preferences and budget. Every cabin offers first-rate amenities and is located within 30 minutes of charming downtown Blue Ridge. Pet-friendly and wheelchair-friendly homes are available. Our North Georgia cabin rentals are fully equipped and cleaned prior to guest arrival, and each reservation features hassle-free check-in. Make memories with friends and family while enjoying a wide range of vacation home amenities. 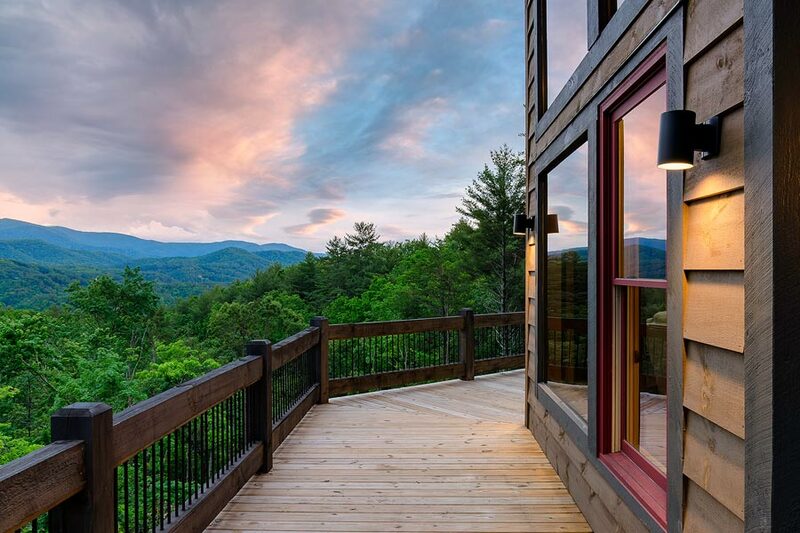 Discover the benefits of listing your Blue Ridge home as a vacation rental. 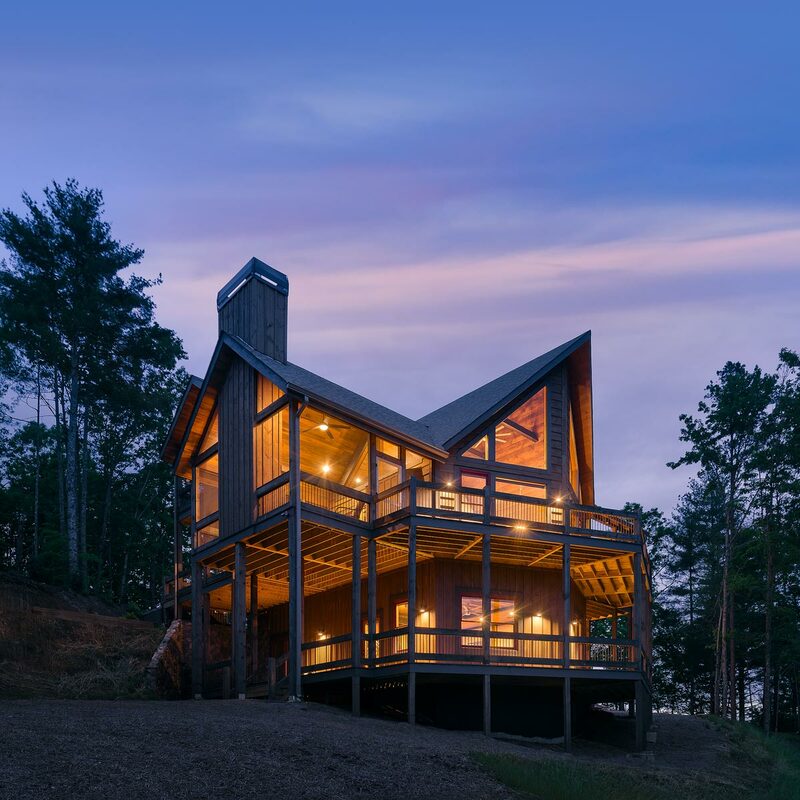 As a leading property management company in Blue Ridge, Southern Comfort Cabin Rentals can care for your home while you earn income. With nearly 20 years of experience, we specialize in service and southern hospitality. Homeowners of our Blue Ridge cabin rentals benefit from a secure client base and a steady stream of revenue. Turnkey service makes us a top choice for owners. Take your getaway to the next level with unmatched guest services to help you make the most of your North Georgia trip. We can assist you in reserving a home and customizing your vacation experience. Our team can provide area recommendations and coordinate services like daily housekeeping, turndown service, catering, in-home grocery delivery, fitness center access, childcare, bicycle rentals, boat rentals, attraction tickets, and more. Packages are available for anniversaries and special occasions. Should you need anything during your stay, our team is always available to help.